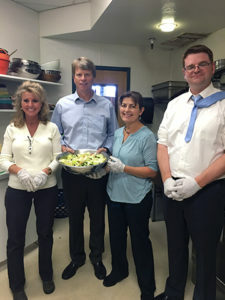 For the past year, members of our firm have assisted in meal preparation for the Crosswalk Teen Shelter. 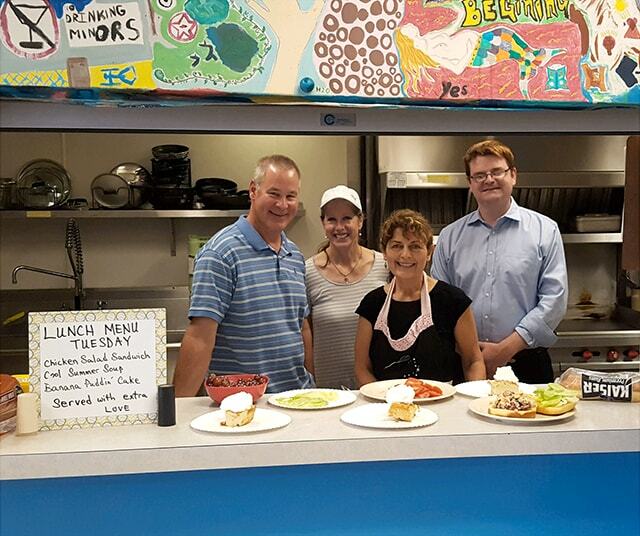 The Shelter is located in Downtown Spokane (525 W. 2nd Ave.) and provides a much needed service of meals and a place to stay for homeless teens. Crosswalk provides other necessities for the teens, such as tutoring, life skills training and counseling. 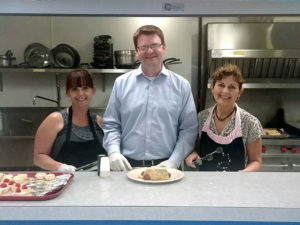 The members of the Crosswalk team are dedicated volunteers, and our firm hopes to continue a long relationship of helping out this very worthwhile organization.